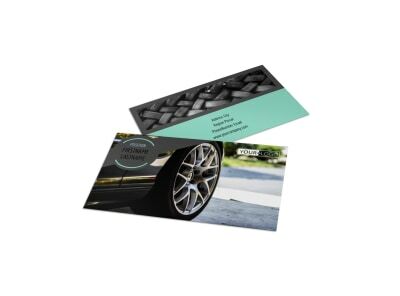 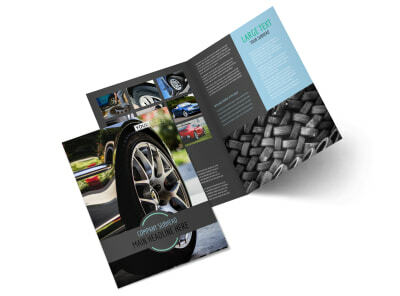 Customize our Tire Store Flyer Template and more! 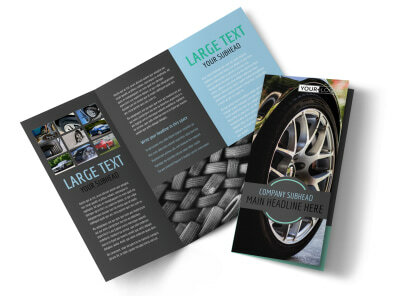 Remind drivers how much is riding on their tires and why they should buy new ones from you with tire store flyers. 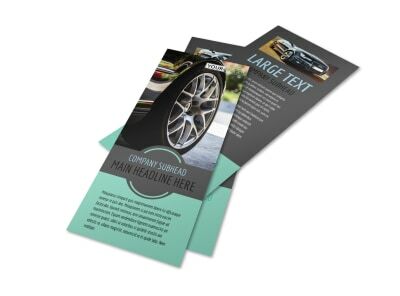 Customize your message with text in the fonts and colors of your choice, add images and graphics, and select other elements to make your flyer stand out from all angles. 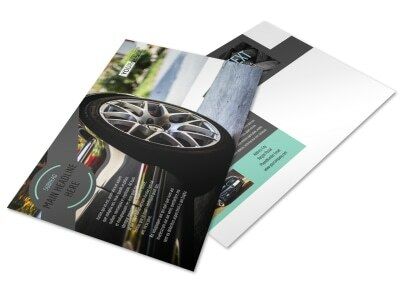 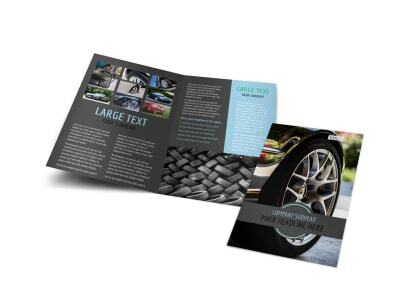 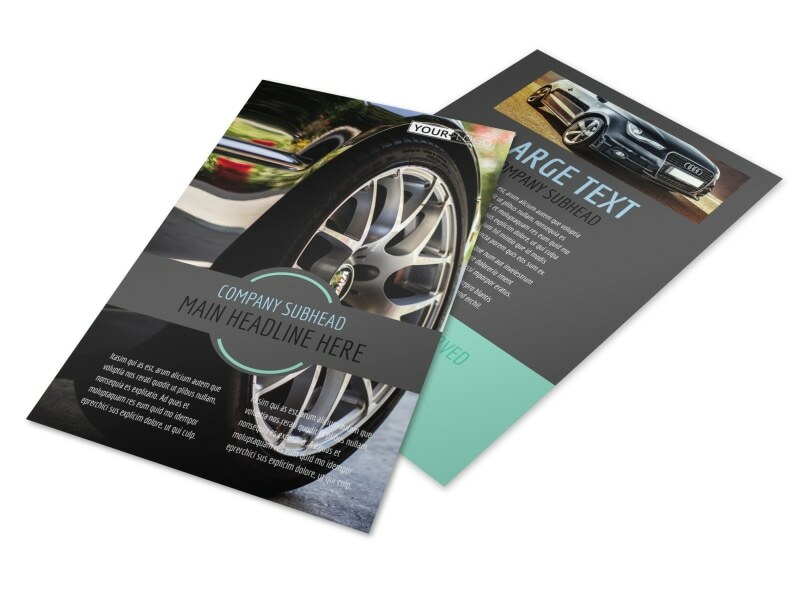 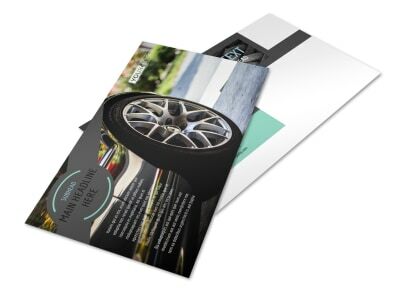 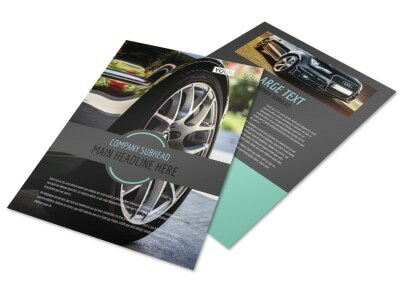 Print your finished flyers from anywhere to get a jump start on your next marketing campaign.